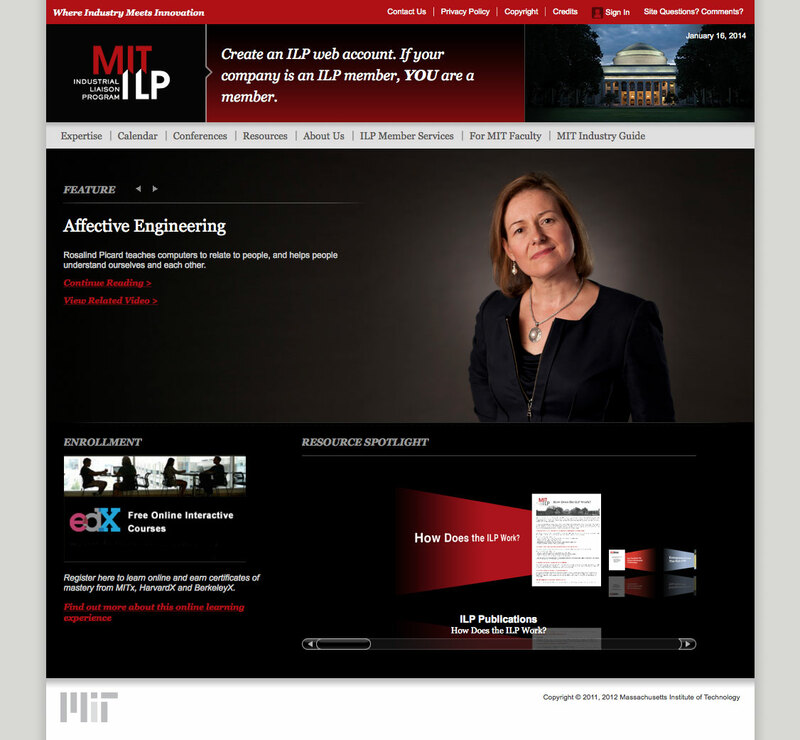 ILP is dedicated to creating and strengthening mutually beneficial relationships between MIT and corporations worldwide. 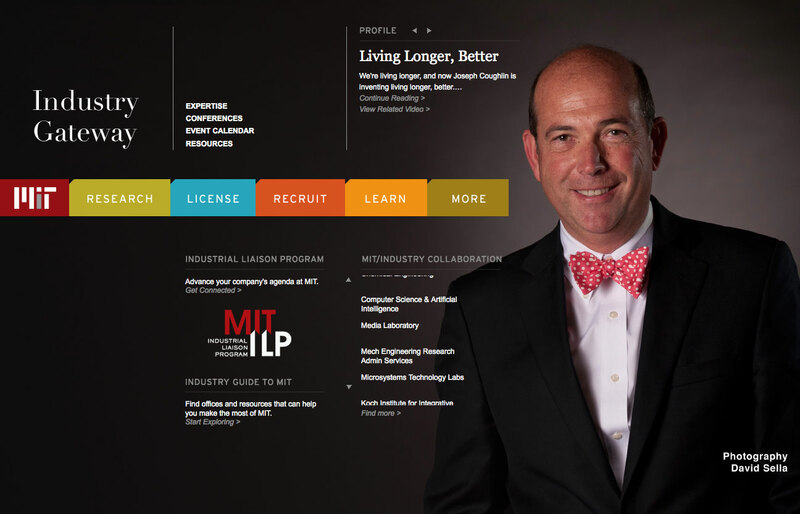 Established in 1948, the ILP continues to be a key player in making industrial connections for MIT. 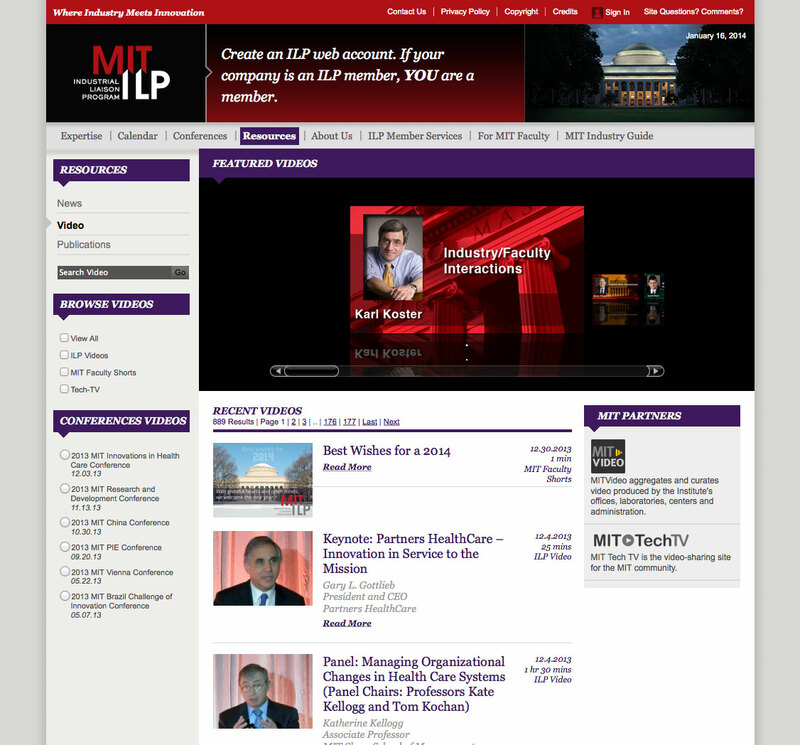 Highlights: Front end development work in conjunction with client and D Lawton Associates.